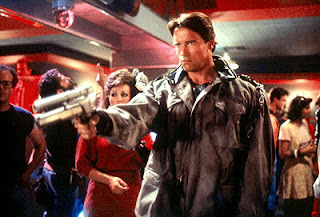 S.K.SAINI: Arnold Schwarzenegger...Man or Legend? Okay, you guys don't know this, but this amazing man right here? MY INSPIRATIONAL HERO! 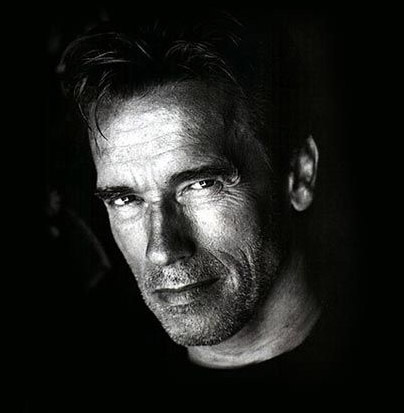 He is well known around the WHOLE world and his most notable performace is The Terminator Franchise which I'm sure every single person has seen?! If not...GET TO IT! Let's start off by saying that I've loved Arnold and his movies since birth. I am now 21 years old and my love and inspiration from him has never changed, in fact it's more than ever. He reminds me a lot of my Dad too, who acts and his expression is like him too hehehehhe, I love that. My very first Arnold movie? I'm pretty sure it was The Terminator. I've loved him since that movie and by now I have seen EVERY SINGLE ONE OF HIS MOVIES! Literally! His worst movie? I cannot possibly say, because I love them all! I absolutely hate people that hate Arnold, I know that's selfish, but I have to defend him. 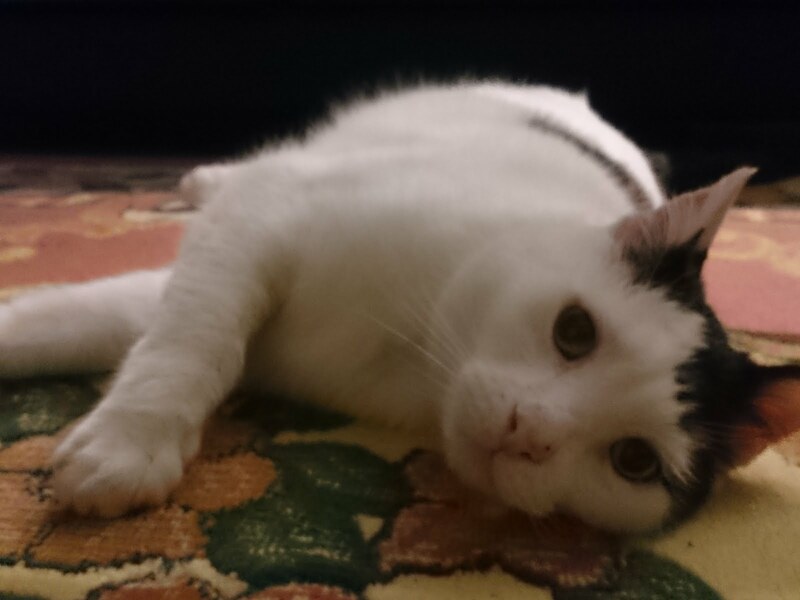 Arnold was born in Austria, his three dreams in life? And another one too..."Be in politics"
I had to say, when he quit acting to pursue his dream as Governor of California, I was happy but sad too. 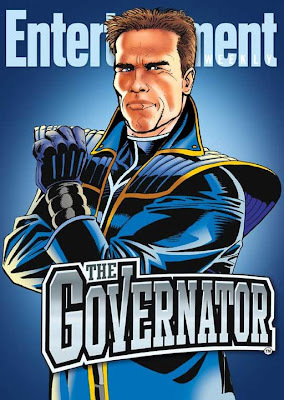 Then...he become Governor on MY BIRTHDAY! Woo! I secretly feel that's a great birthday present (now that sounds stalkerish, but yeah hahah). Now after 7 years...he is back in acting, and that makes me SO EXCITED! 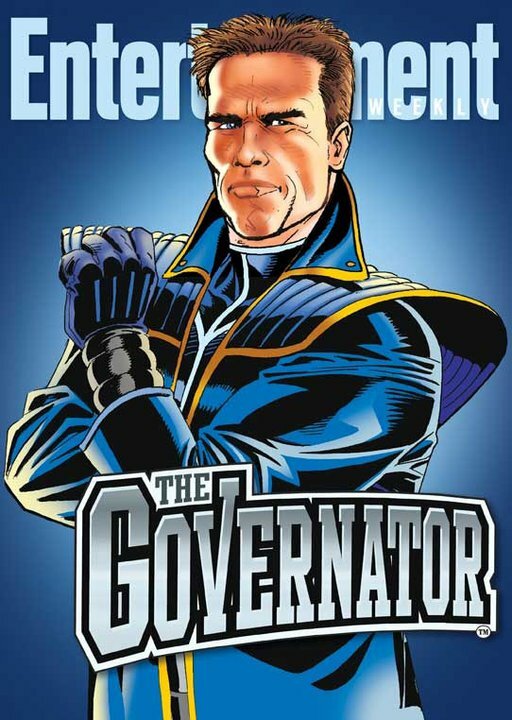 He is in a new Marvel series called The Governator which is a action star turned politican turned superhero! WOOP! Arnold voices himself, of course, and here is the trailer for you all to see! Now I'll list some reasons why people might think that they hate him. 1. He has wooden acting skills like a robot. 2. His accent makes it hard to understand properly. 3. He is just overall a really bad actor. Now, I'm not gonna rant about all the dislikes. But I'll say them anyway. Arnold never intended to be an ACTION movie star. It was his fame to stardom from Hercules that made him into one. Maybe it was because of his muscles and height which made himself more fearsome and intimidating. His acting skills. Well I think they're fine. I mean, he had to be wooden as a Terminator didn't he? And all his other movies didn't need him to get loose. Watch Kindergarten Cop, if you haven't seen it, then see it. You'll love it and his acting is amazing in that movie. He get's kind of loose in that movie. Next is his accent, Well he is Austrian, he was born and raised there, so it's obvious he'll have an accent. I know other cultured actors have accents and can speak in the American accent perfectly well and fluently, but just imagine being Austrian and when you are born and raised there, try making another accent. He makes a pretty good American accent, and even though his Austrian accent is very prominent, I reckon he is pretty good. Now the last one, Arnie being a bad actor. Is he? I mean look how famous his movies are. Sure some might have bombed (but I love them all anyways), but every single actor you see in Hollywood has at least a few dud movies. As Arnie would say..."I'll be back,"